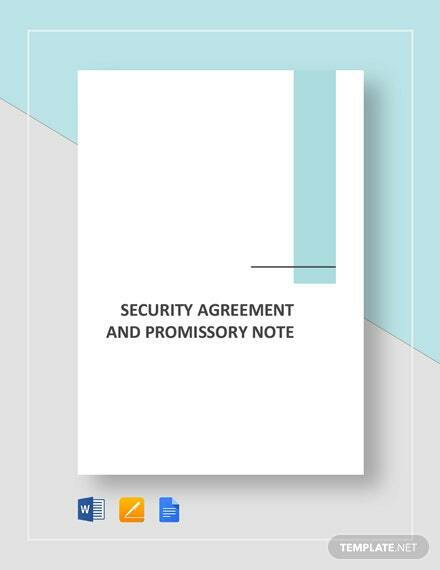 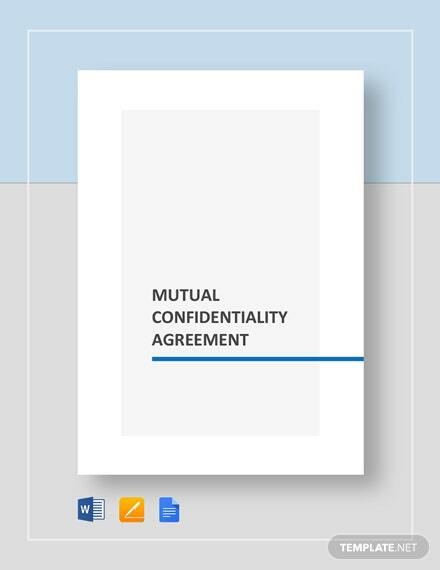 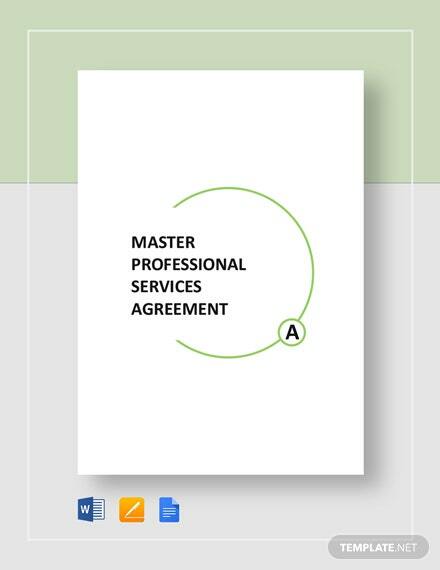 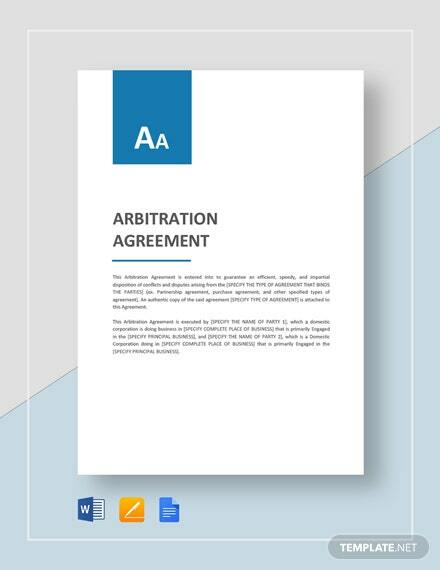 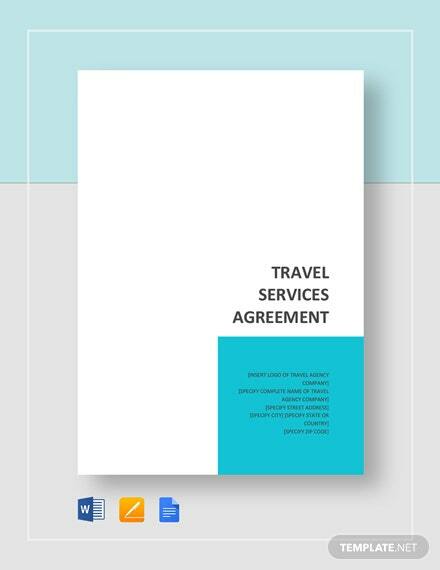 Think long term for your service business by making use of our Letter of Agreement Master Professional Services Agreement template in coming up with a base agreement for which all future project agreements +More will follow. 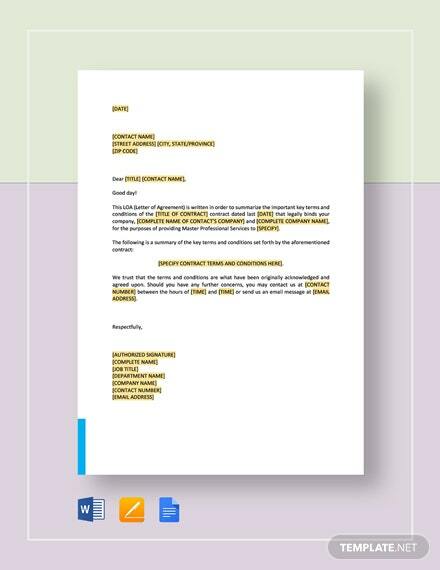 Get all your standard terms and conditions into a one off template you will be able to use for your other future projects. 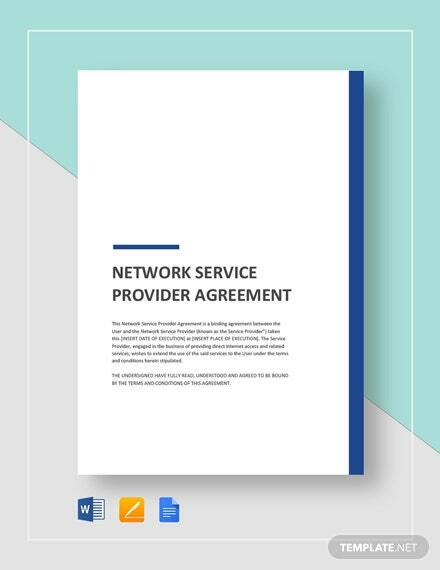 Save yourself the hassle of having to draft different service agreements for each and every project you make with the same customer. 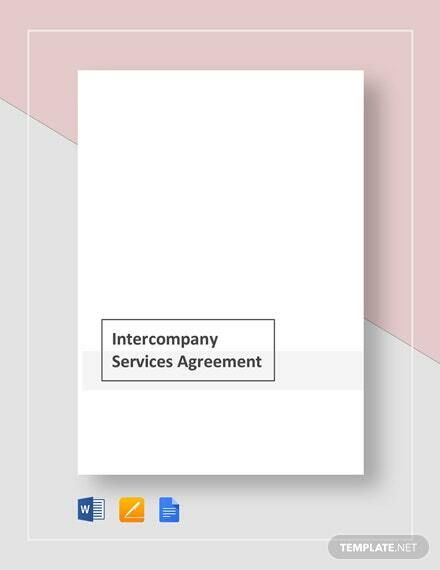 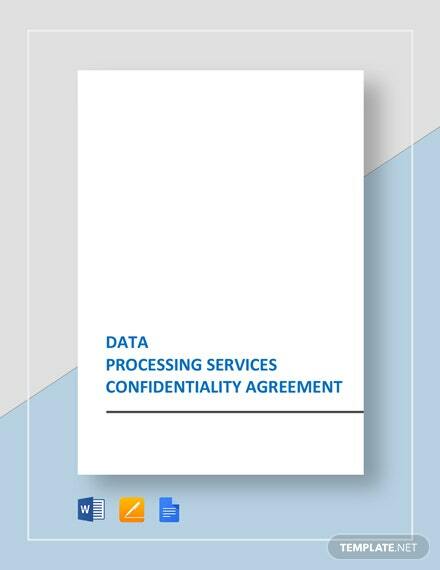 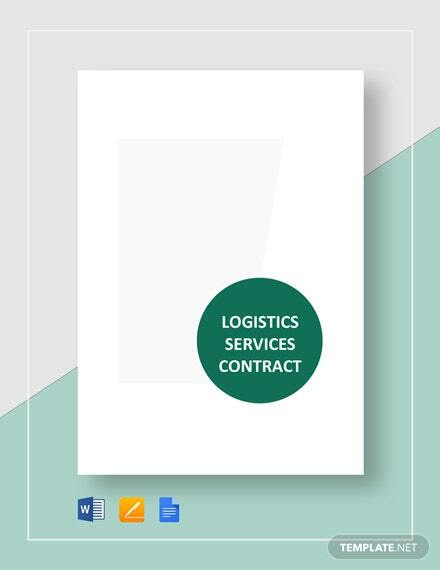 Make good use of our document to save on time and costs of producing a well written service agreement. 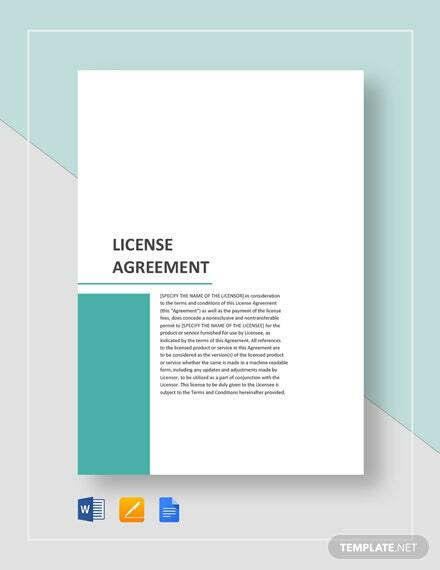 Don’t waste this moment and download the template now!